Custom built and move-in ready! 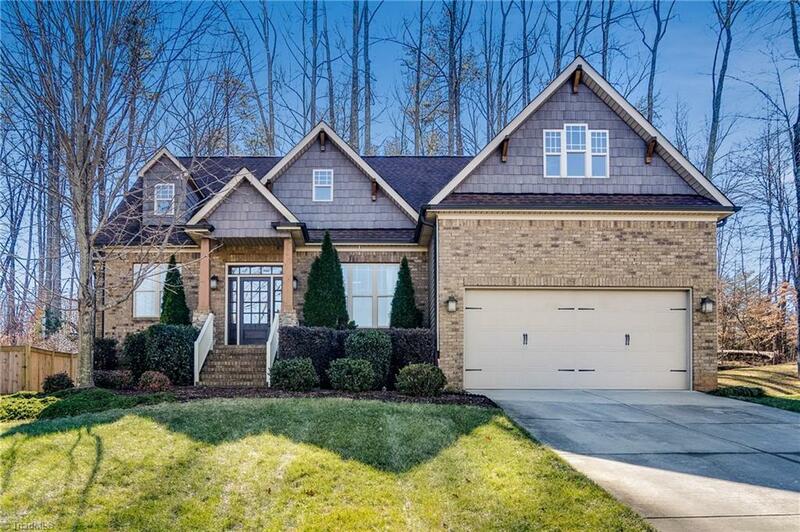 This craftsman style home has incredible attention to detail throughout! Gorgeous hardwood floors on main level. Incredible kitchen with leathered granite countertops, large island with prep sink, custom cabinets, stainless steel appliances and custom range hood. Large main level master suite with walk-in closet, tile shower and large soaking tub. Spacious secondary bedrooms with generous closet space. Bonus room and walk-in storage complete the second level.